Two renowned filmmakers, Chris Zalla (2007 Sundance Grand Jury Prize winner) and Neal Baer (Executive Producer of Law & Order: SVU), went to Maputo, Mozambique in August 2007, to help a child who had lost both parents to AIDS make a film about his life. 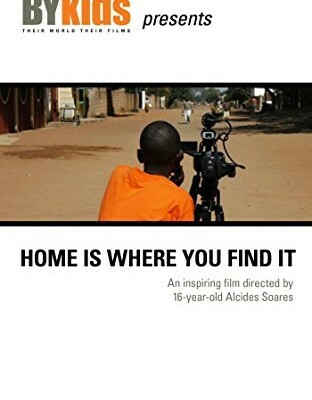 With Chris and Neal, 16-year-old Alcides Soares learned the art of filmmaking and was able to tell his story as a boy living alone in the world. Alcides' life reflects that of an entire generation of Mozambican children -- over 500,000 of them having lost their parents to AIDS.